This week has been a busy and fun one, serving as tour guide of Denver for my mom and her husband. Today, I’m sharing with you a few of my favorite summer finds, and hoping that the summer never ends! Finding the perfect pair of white denim is always a feat for me. After multiple stores and failed fitting room sessions, these Old Navy gems are the ultimate steal. Take your choice of color combos for these versatile summer sandals that can either be dressed down with shorts and a tank or perfectly paired with a sundress. You won’t be able to put down this bestseller by one of my favorite authors, Liane Moriarty. My jumpsuit obsession lives on in this classic Madewell piece. How genius and adorable are those shoulder knots?! A 90s throwback plus comfort? I am not mad about the re-emergence of the Birks. 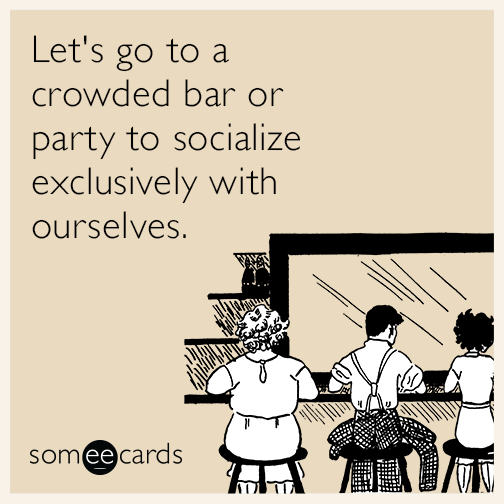 Cheers to the freakin weekend y’all! With the deluge of makeup advice and methods that are out there, you’re bound to receive some unfavorable tips along the way. Perhaps you were misinformed or are just stuck in a bad habit, without even realizing it. While I may be a girly-girl and beauty lover at heart, my beauty advice on this blog is meant for the everyday girl who wants to keep things simple but feels like she could benefit from a few tips and tricks along the way. Due to increased sun exposure and breakouts, your face often has a different pigment or slight discoloration from the rest of your body. Luckily, foundation helps to smooth out those imperfections and create a more flawless look. 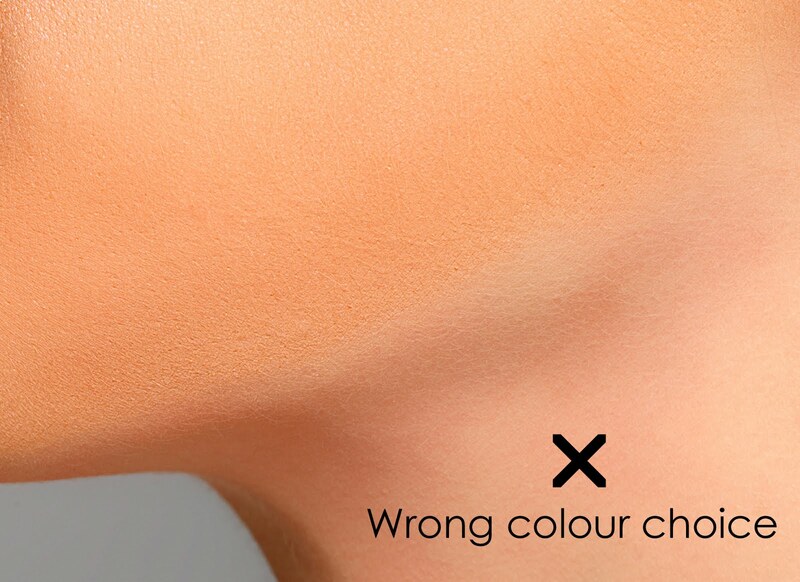 To make sure your face matches the rest of your body when using foundation, test different shades on the area of your neck directly under your chin. This is an area where you should be blending out your foundation anyway, so that you don’t end up with the dreaded makeup-mask line. Now, if you’ve been paying attention, you know that I’ve already addressed this major misconception in my post here about why you should use grapeseed oil, even if you have oily skin. Having oily-prone skin myself, I was one of the people who had this idea completely backward. After all, it seems only logical that adding moisturizer to oily skin would only make it worse. The TRUTH is that, skipping on moisturizer actually dries out your skin and causes it to produce more oil! The way to help your oily skin is by using a toner morning and night, before your moisturizer. A couple of all-natural toners are green tea or an apple cider vinegar + water mixture. While bronzer is one of those holy grail products that every girl should own, it can go horribly wrong when used incorrectly. One of those times is when it is applied to the entire face, and you end up with a fake, orange, oompa-loompa look…not pretty. 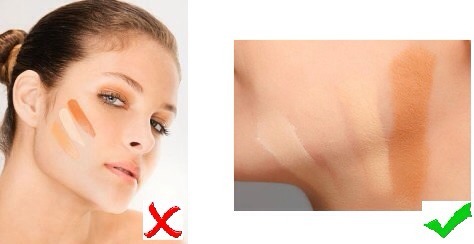 Bronzer should be used to add color and dimension to the face, rather than create one solid tan tone. There are a couple of easy rules to stick with here. See, that wasn’t too tough, right?! Just a little summer refresher on those makeup skills!